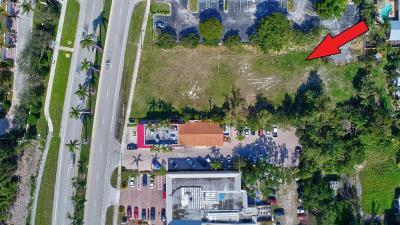 PRIME LOCATION RARELY AVAILABLE HIGH TRAFFIC FEDERAL HIGHWAY FRONTAGE. 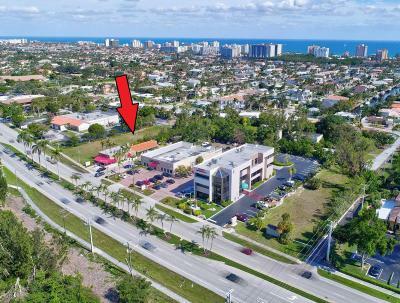 LOCATED ON THE EAST SIDE OF FEDERAL HIGHWAY BETWEEN YAMATO AND LINTON. STEPS AWAY FROM WORLD CLASS RESTAURANTS, SHOPPING AND THE BEACH. 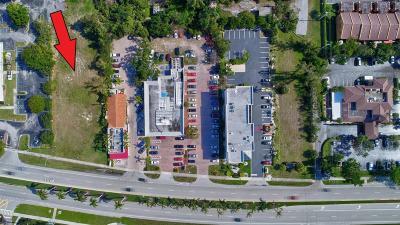 NESTLED IN BETWEEN DOWNTOWN BOCA RATON AND DELRAY BEACH, THIS IS THE PERFECT LOCATION TO CREATE A HIGH PROFILE, HIGH VISIBILITY BUSINESS. 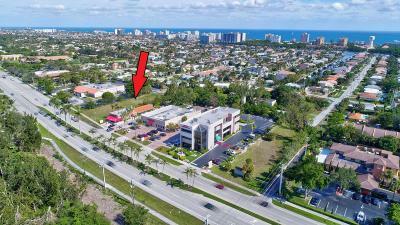 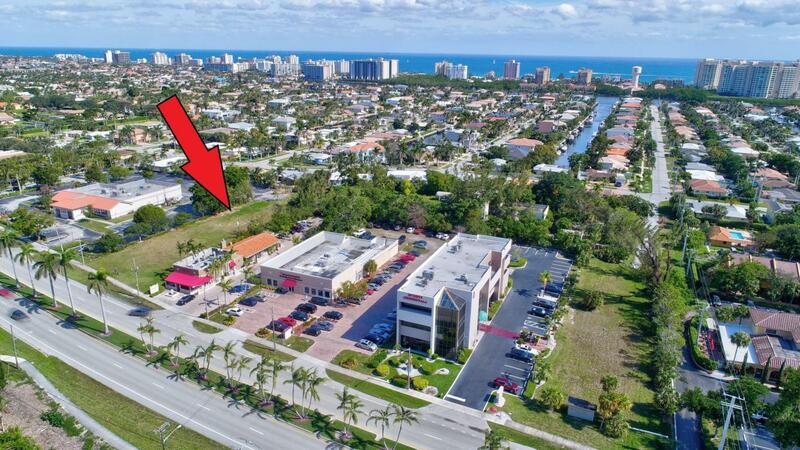 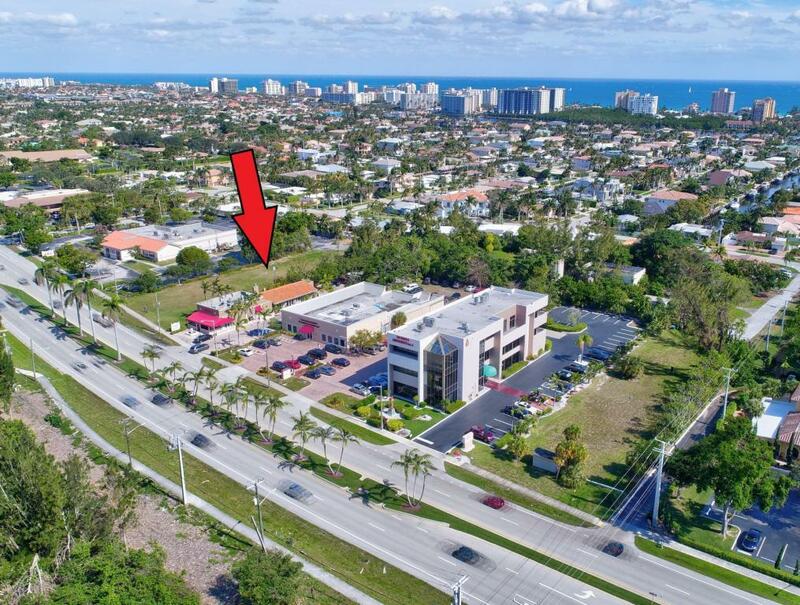 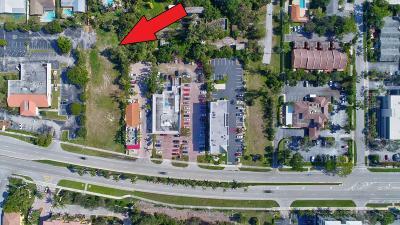 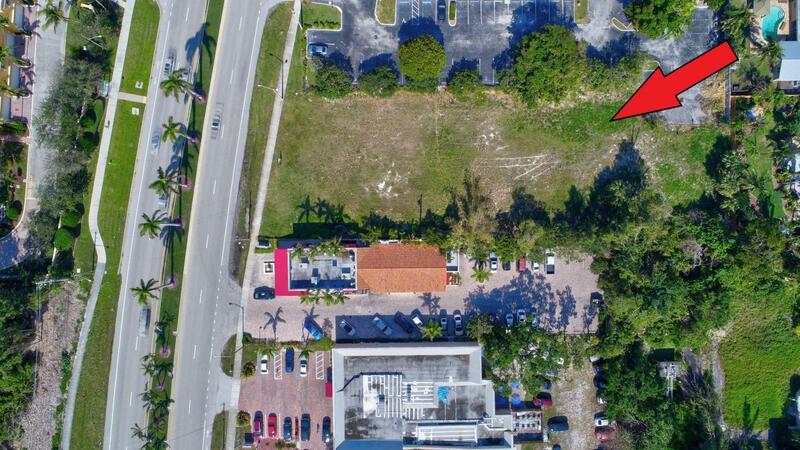 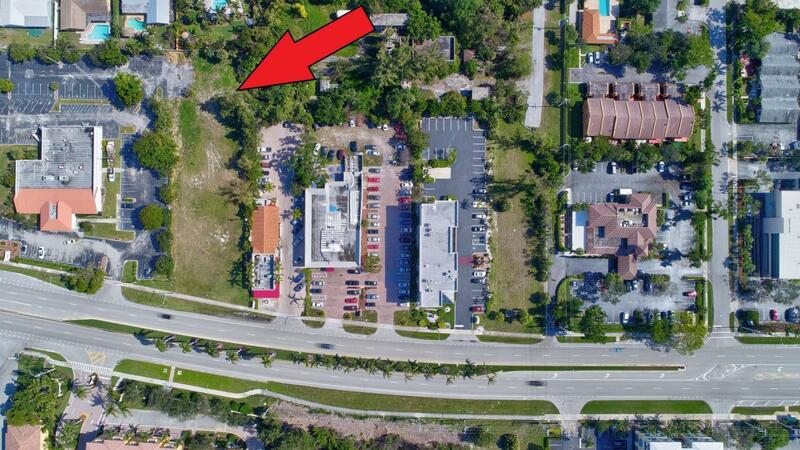 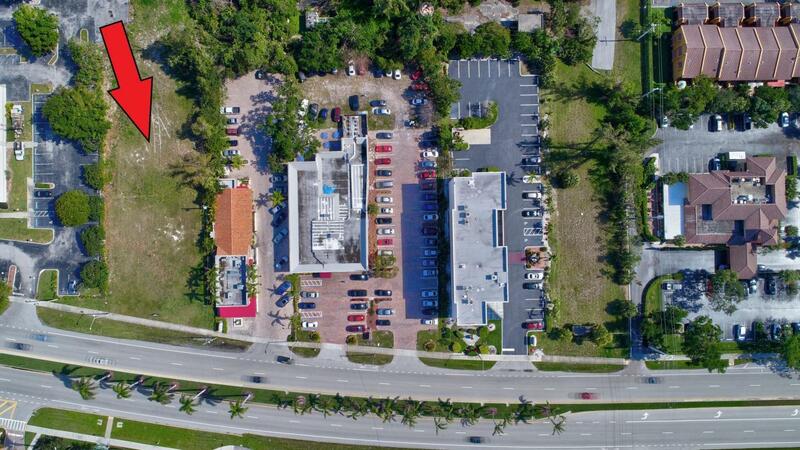 IMAGINE YOUR BUSINESS SITUATED IN THE HEART OF BOCA RATON AND MAKE THIS LOT THE HOME OF YOUR BUSINESS IN PARADISE!